The Crowley school district thought it was paying a nearly $2 million construction bill. Instead, it was sending money to a bank account in Florida. The email landed in the Crowley school district employee's inbox on Oct. 24, apparently sent by an accountant of a construction company the North Texas district had hired. The message included information about the company's bank account, an arrest warrant affidavit said, so the school employee sent a $1 "test payment." The next day, an email from the same address sent the school employee a confirmation email: The test payment had been received. But the email with the bank account information wasn't from the construction company, investigators said – it was from a Florida man who was allegedly posing as an employee of the construction company. When the Crowley school district thought it was paying a nearly $2 million construction bill about three weeks later, it was instead sending money to a man named Donald Howard Conkright, according to the arrest warrant affidavit, which was filed in federal court last week. Conkright now faces a federal charge of wire fraud. He was arrested on Thursday in the Southern District of Florida, according to the U.S. Attorney's Office. Conkright's account, investigators alleged, received two fraudulent payments from the Crowley school district: $522,588.98 on Nov. 13 and $1,473,126.54 on Nov. 14. 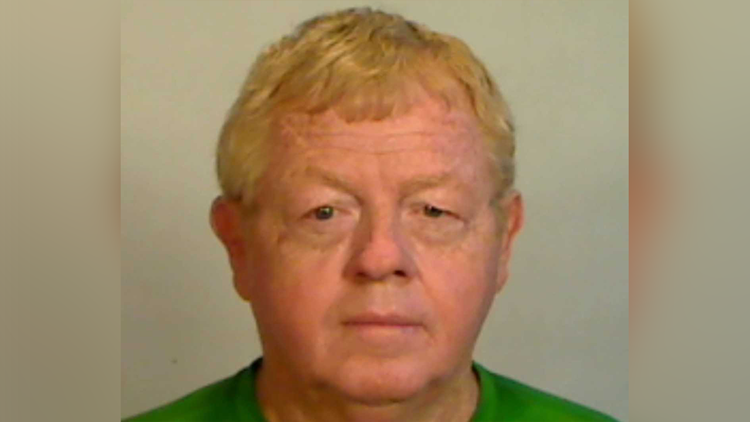 He told bank employees in Florida that the money was from his girlfriend's inheritance, the affidavit said. The same day he received the last of the money from the school district, Conkright spent more than $128,000 on a 2018 BMW M3. Two days later, he spent more than $69,000 on two Rolex watches at a jewelry store in Miami, the affidavit said. Conkright, the affidavit said, had posed an accountant for Steele & Freeman, the construction company the school district had hired. He used the name of a Steele & Freeman accountant and an email addresses that ended with "@steelefreeman.net." In a statement to the district on Tuesday, Crowley superintendent Mike McFarland said school officials learned of the alleged fraud on Nov. 20. "Unfortunately, business email compromise schemes like this have become common with other organizations and school districts targeted," McFarland said in the statement. The school district "remains financially strong" and was working to with authorities to recover the funds, McFarland said. Conkright made his first court appearance Friday in Florida, where he agreed to extradition to federal court in Fort Worth. Bond will be set at his first appearance there.